· Support horizontal scroll mode for PDF file. · Enhanced create file view UI & UX. · Enhanced Open Office view with app. 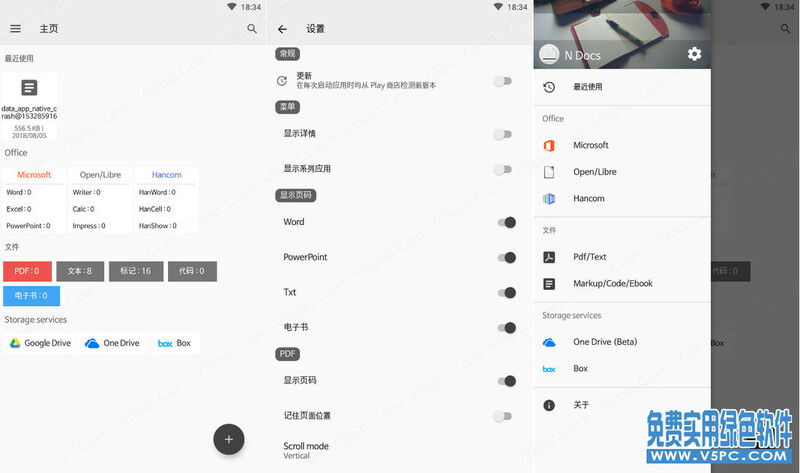 · Added Google drive, Box drive, and Microsoft One drive.